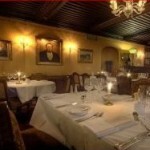 Engebret Cafe is the oldest restaurant in Oslo and it has existed for more than 150 years. Today the staff try to keep the traditions and the history of the place alive, while serving traditional Norwegian food. 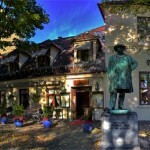 And just to let you know, Henrik Ibsen, Bjørnstjerne Bjørnson, Edvard Grieg and Edvard Munch all at at Engebrets Cafe way back in history! 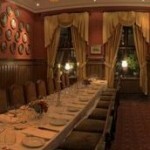 Book a hotel in Oslo!